Prime Minister David Cameron has been accused of jeopardizing Europe’s steel industry as a ‘thank you’ to China for investing in the controversial nuclear power plant at Hinkley Point. China itself faces allegations of ‘dumping’ its steel on the European market, by selling it at unrealistically low prices. For the past three years Britain has been using its veto to block efforts by the EU to adopt anti-dumping policies. “The British are sacrificing an entire European industry to say thank you to China for signing up to the nuclear power project at Hinkley Point, and pretending it is about free trade,” said one EU official in Brussels. The US has actually adopted a more protectionist stance in the face of Chinese competition, slapping harsh penalties on imported steel in a bid to safeguard its steel industry. 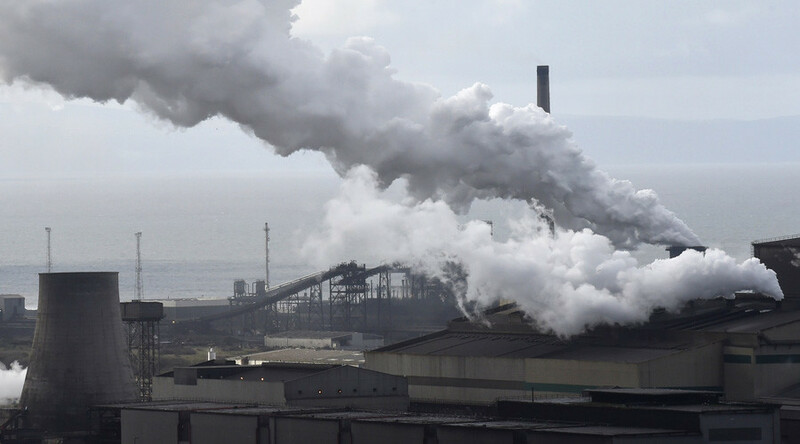 Over 100,000 people have signed a petition calling on Cameron to save the UK steel industry from collapse after Indian owner Tata said it would sell its British plants, putting tens of thousands of jobs at risk. The petition, on the Parliament website, asks Cameron to recall MPs so they can legislate to save British steel manufacturing. More than 100,000 people signed the petition in one day, meaning it has to be considered for debate in the House of Commons. Labour leader Jeremy Corbyn said the PM must listen to the British people and recall Parliament to deal with the crisis. Cameron is currently on holiday in the Canary Islands. Some 40,000 jobs could disappear unless a buyer is found for the plants, according to the Institute for Public Policy Research. This includes the 15,000 people employed by Tata and 25,000 people who depend on the industry for work. The PM has ruled out nationalizing British steel works, in response to calls from Labour Shadow Chancellor John McDonnell to bring the industry into temporary public ownership. “In the long-term, it will prove cost-effective,” McDonnell told the BBC Today show.